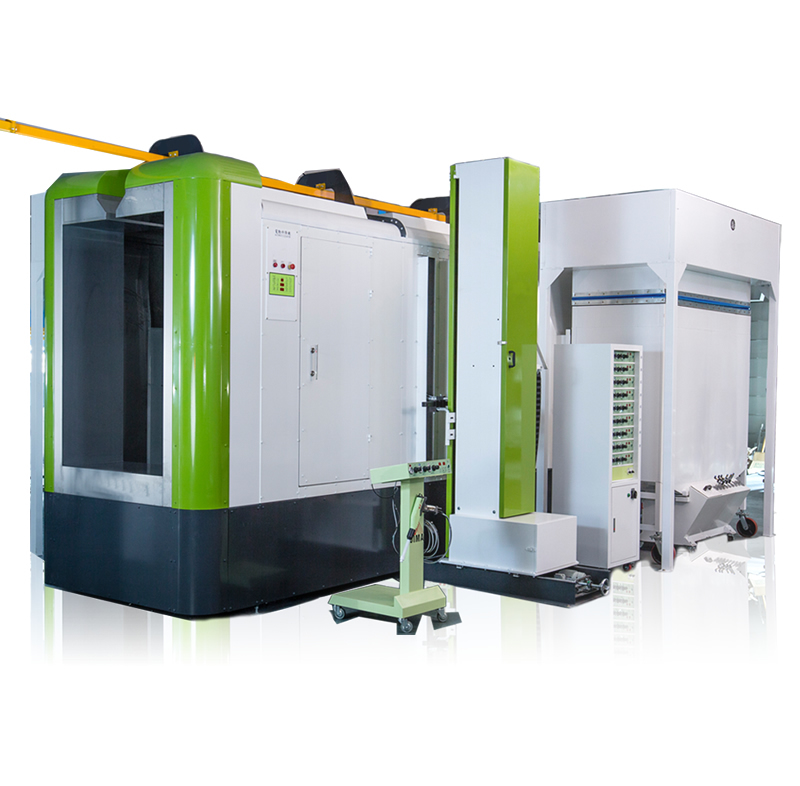 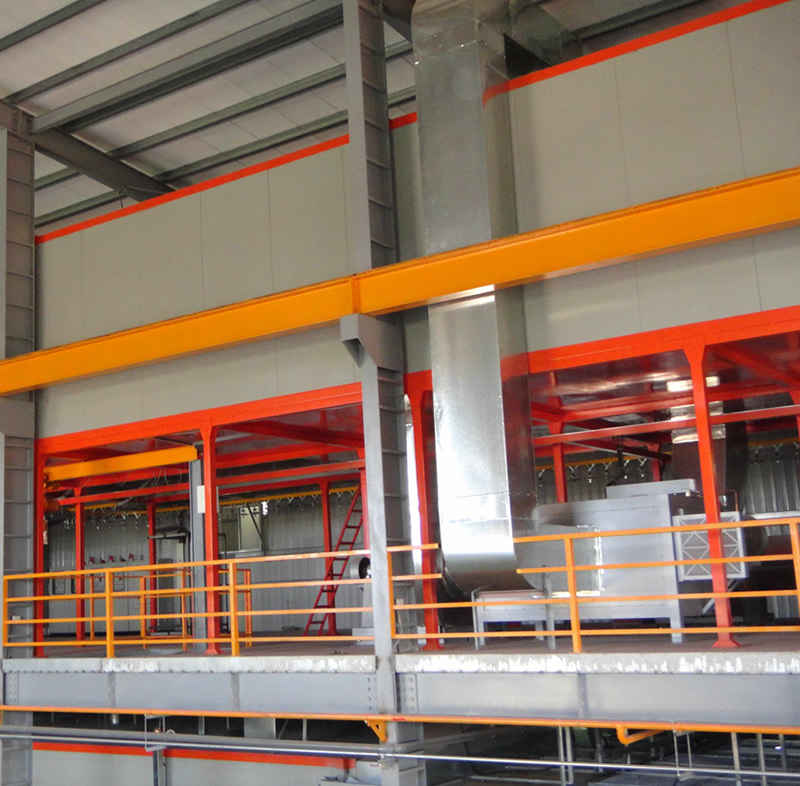 Cheng Hua's coating equipment is widely used in various industries and in accordance with the needs of customers to create suitable for a variety of industries using the coating equipment and continuous introduction of foreign advanced coating equipment technology to serve the needs of various industries in the industry. 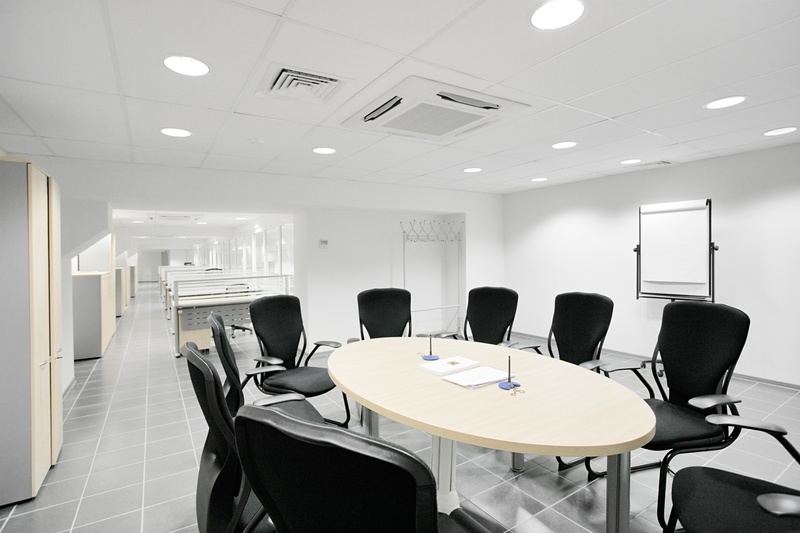 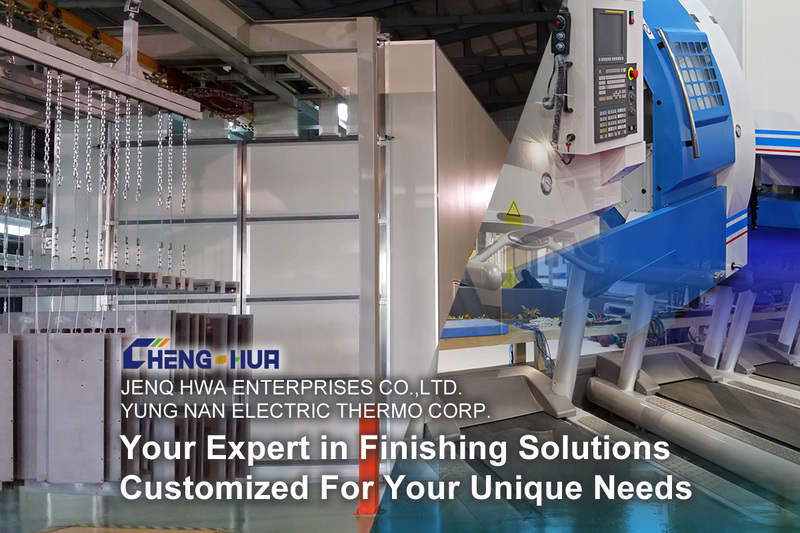 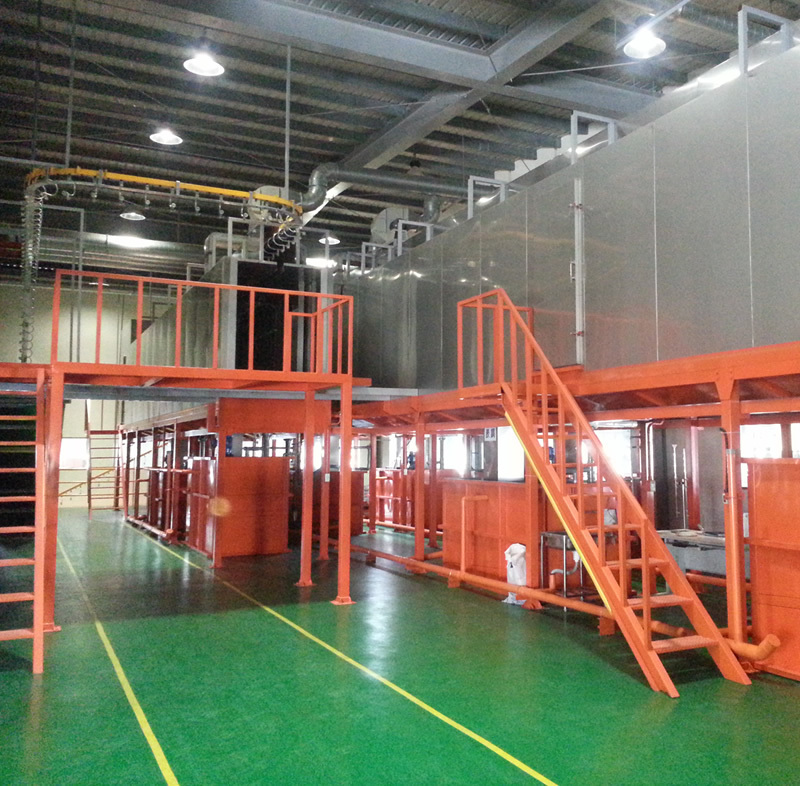 Cheng Hua is headquartered in Taiwan, Changhua covers an area of 3,000 square meters for the largest coating plant,We have two sales offices and manufacturing plants in China. 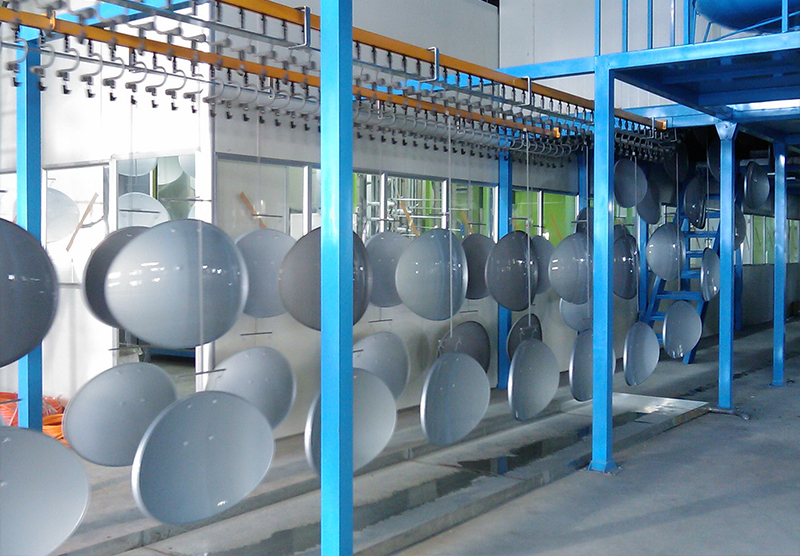 In order to serve customers in Southeast Asia, we also have sales and service points in Thailand and Indonesia. 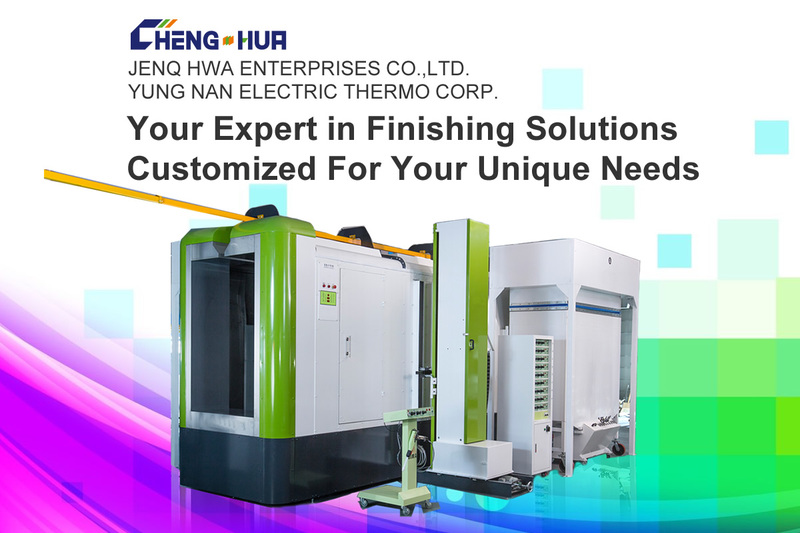 Cheng Hua was established in 1971, we are one of the pioneer manufacturer for coating equipments, We have served customers all over the world and cooperate with world renowned coating equipment brands.